Citation: Pettinger, Tejvan. “Biography of Charles Darwin”, Oxford, UK. www.biographyonline.net – 4th Sept. 2012. Updated 21st February 2018. He was the grandson of Josiah Wedgwood the famous furniture manufacturer. He studied medicine at the University of Edinburgh but found lectures dull. He learned taxidermy from John Edmonstone, a freed black slave. Darwin became an enthusiastic Beetle collector – which was a craze at the time. His father sent him to Christ’s College, Cambridge with the intention of training him as an Anglican parson. He later gave up Christianity. His five-year voyage on HMS Beagle established him as an eminent geologist and popular writer. His observations would be used to develop his theory of evolution. In modified form, Darwin’s theory of evolution is now seen as the unifying theory of the life sciences. On the new Galápagos Islands Darwin saw many samples of animals which showed relations to animals in other parts of the world, e.g. Mockingbirds in Chile. During the Beagle expedition, Darwin shipped home a total of 1,529 species preserved in spirit and 3,907 labelled dried specimens. 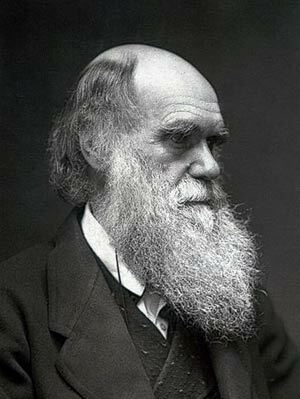 Darwin and Wallace’s theories on evolution were both presented on the same day in 1858 to the Linnean Society of London. 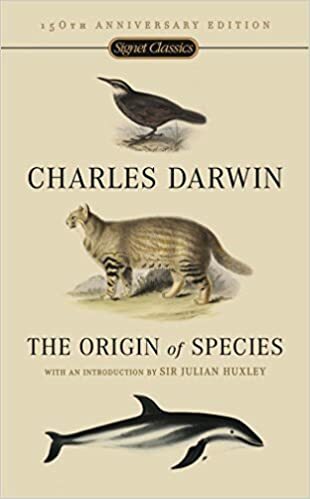 The full title of Origin of Species is On the Origin of Species by means of Natural Selection, or the Preservation of Favoured Races in the Struggle for Life. Darwin did not coin the phrase ‘survival of the fittest’. It was added to the fifth edition of Origin of Species. The phrase came from economist Herbert Spencer. Darwin has appeared on more UK stamps than anyone outside the Royal Family. Seven months after the publication of ‘Origin of Species’ the famous 1860 Oxford evolution debate occurred between Thomas Henry Huxley and Bishop Samuel Wilberforce. The debate is considered to be a great moment in natural history – and a key moment in the acceptance of evolution. 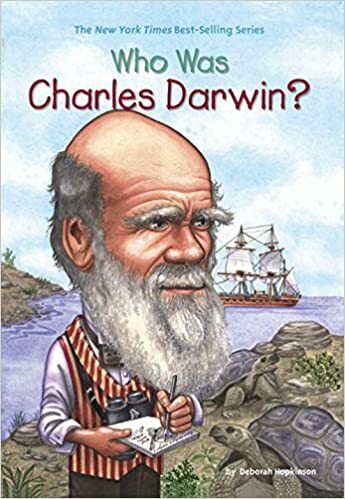 Very Nice Introduction of Charles Darwin.